This Grenache is made from old vines, half of which are 45 years old, the other half 60. 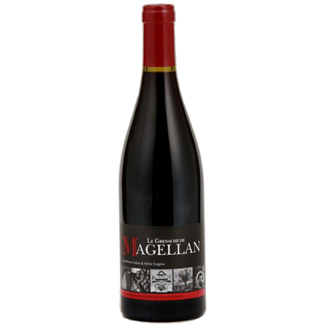 Grown on pebble-strewn soils outside the village – which is why it is labelled as a IGP – it is in some ways Magellan’s enfant terrible: difficult to control and invariably outspoken and generous. 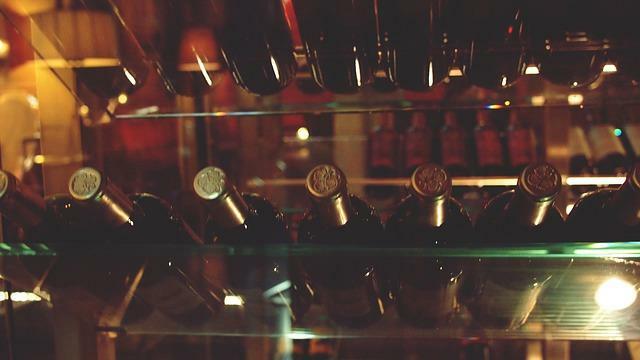 Its wines reflect its personality – they are rich and powerful yet show excellent balance. An unusual wine for an unusual vineyard. The grapes are picked by hand and sorted in the vineyard then transferred to tanks on a conveyor belt and matured in concrete tanks. 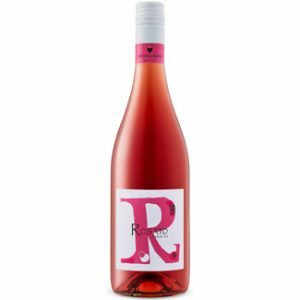 Shows a sanguine hint on the nose, with plenty of savory notes to the dried berry and wild cherry flavors, delivering a touch of graphite. This is taut in structure, with a vibrant mouthfeel and a long finish that echoes with slate and white pepper. Try with grilled, barbecued or roasted meats, especially game and lamb.